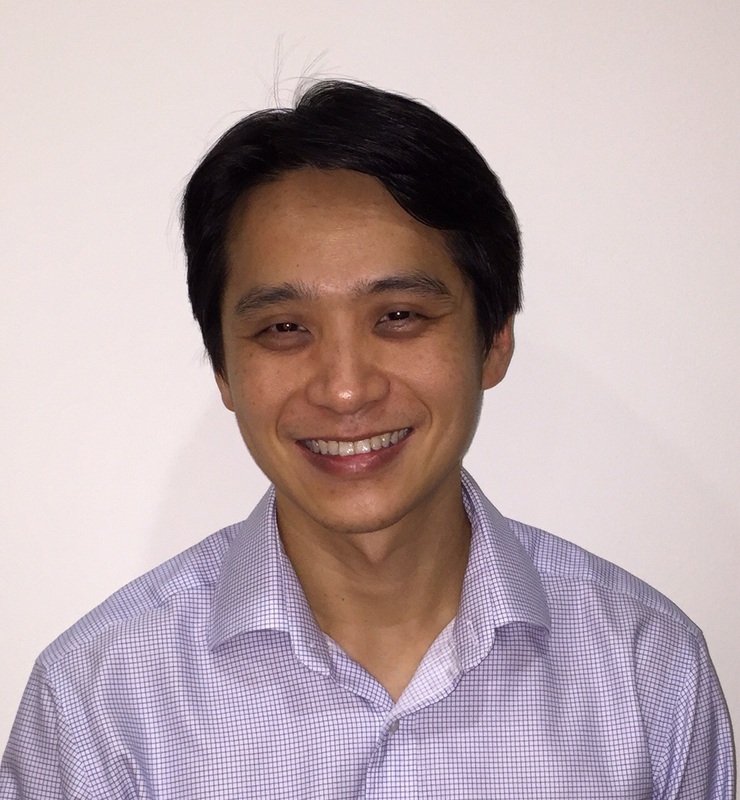 Dr Mervyn Koh, Department of Palliative Medicine, Tan Tock Seng Hospital, Singapore, explains the background to a longer research article that has been selected as ‘Editor’s choice’ in the July edition of Palliative Medicine. One in three of those practising palliative care is experiencing burnout and at risk of developing anxiety and depression. That’s what we found in our study of 273 palliative care practitioners – doctors, nurses and social workers working in hospital palliative care services, hospice home care and inpatient hospices. We who practise in this field often work long hours, feel ‘stretched’ from being under-staffed and are daily exposed to the emotional trauma of death, factors which predispose us to both burnout and psychological morbidity. Burnout can adversely affect us physically, mentally and may eventually even affect patient care. It can spill over to affect our personal lives as well. We found that working long hours (> 60 hours per week) increased the odds of burnout by nine times and psychological morbidity by seven times. While we did expect the increased risk and odds of burnout, we were surprised by the large effect and differences we found. Spirituality – those who described themselves as being more spiritual were at lower risk of burnout. We think that having a strong spiritual belief may be protective against burnout as it gives a sense of mission to the work that we do. Those who were married also had lower rates of burnout compared to their single counterparts who were comparatively twice as prone to emotional exhaustion. Perhaps being married gives the support network that may help combat burnout. We were also very interested in finding out whether working in different settings actually made a difference to the prevalence of burnout as the authors all came from various palliative care settings. We found that our colleagues working in home hospice care were significantly more at risk of psychological morbidity than those in inpatient hospice care and hospitals. A possible explanation for this finding could be that those doing home care were responsible for more patients, had to spend longer time travelling and had less acute care support. The second part of our study focused on the usefulness of 14 coping mechanisms used by palliative care practitioners in preventing burnout and promoting longevity in the specialty. 1 Of the 14 factors we studied, we found that those who used eight of these factors were associated with less burnout compared to those who didn’t use them. These were physical wellbeing (or exercising), clinical variety (doing a mix of clinical work, teaching, research and admin), having hobbies, engaging in meditation and quiet reflection, being passionate about one’s work, having realistic expectations about what we can or cannot do, finding time to remember patients, and organisational activities, and all were protective against burnout. We who do palliative care need to be aware of these factors that can lead to burnout and learn to take better care of ourselves. Those in positions of influence and leadership should also take greater responsibility to care for those working for them by organising activities to help prevent burnout. So go for your run, take that long walk in the woods, sign up for that cooking class – know your limits – you can’t do everything. Spend time together remembering your patients, find time to go out for lunch with your team and at the end of the day, go home when it’s time – to those that matter most to you. Only when we know how to take care of ourselves, can we be in a position to care for others. 1. Swetz KM, Harrington SE and Matsuyama RK. Strategies for avoiding burnout in hospice and palliative medicine: peer advice for physicians on achieving longevity and fulfilment. J Palliat Med 2009; 12(9): 773–777. This post relates to a longer article, ‘Burnout, psychological morbidity and use of coping mechanisms among palliative care practitioners: A multi-centre cross-sectional study’ by Mervyn Yong Hwang Koh et al published in Palliat Med July 2015 vol. 29: no. 7 633-642. Published online before print March 31, 2015, doi: 10.1177/0269216315575850. EAPC members and registered users of the EAPC website can download a free copy of this article and other ‘Editor’s choice’ papers from the EAPC website. (If you need to register or login to download this paper please follow the instructions in the top right-hand corner of EAPC home page and scroll down to the article). Click here to view other EAPC-originated papers. This entry was posted in EAPC-LINKED JOURNALS, Palliative Medicine: Editor's Choice, RESEARCH and tagged Burnout among palliative care practitioners. Bookmark the permalink.